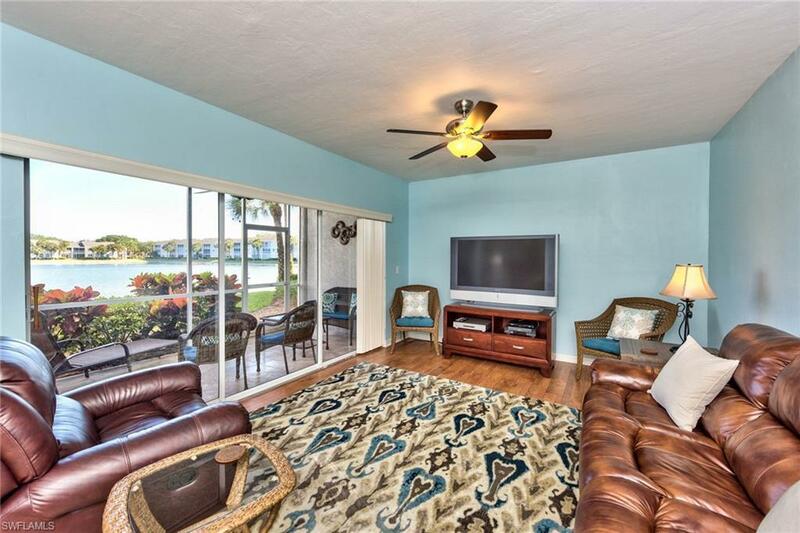 2841 Citrus Lake Dr K-103, Naples, FL 34109 (MLS #219029131) :: Clausen Properties, Inc. 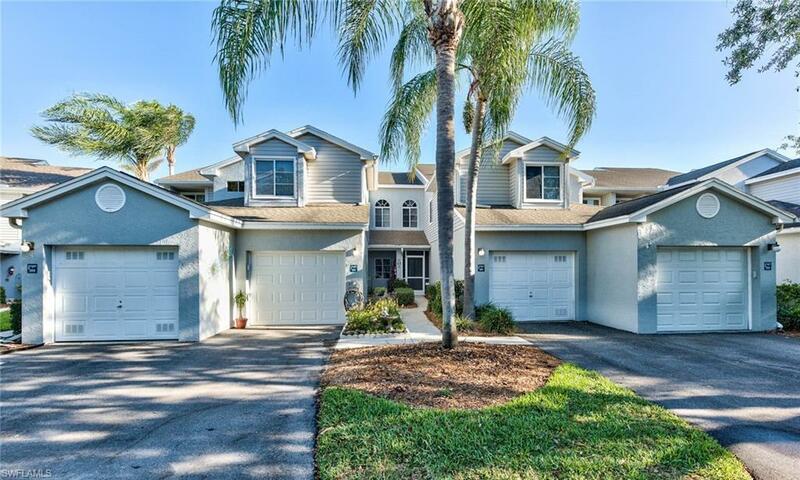 AVAILABLE JANUARY THROUGH APRIL 2020!!!! 90 DAY MINIMUM!!!! 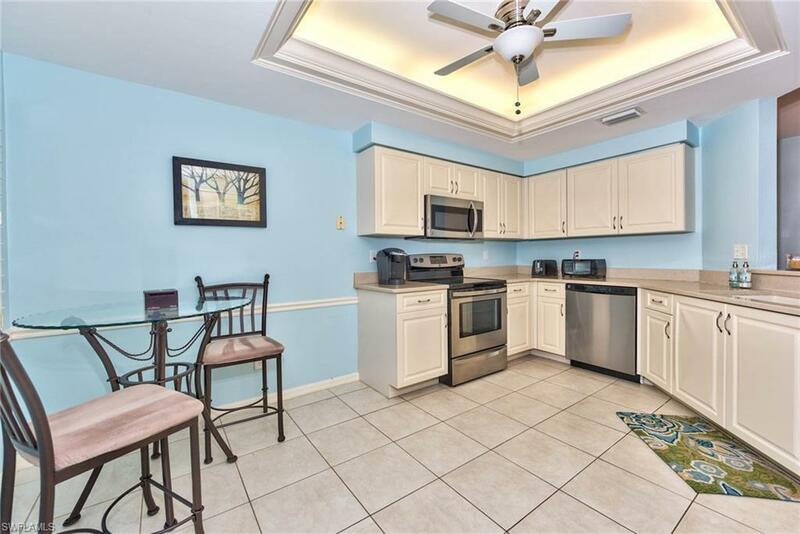 LOCATION, LOCATION, LOCATION - This is a beautiful 2 bedroom 2 bathroom condo that offers everything a vacation condo can offer in the heart of North Naples. 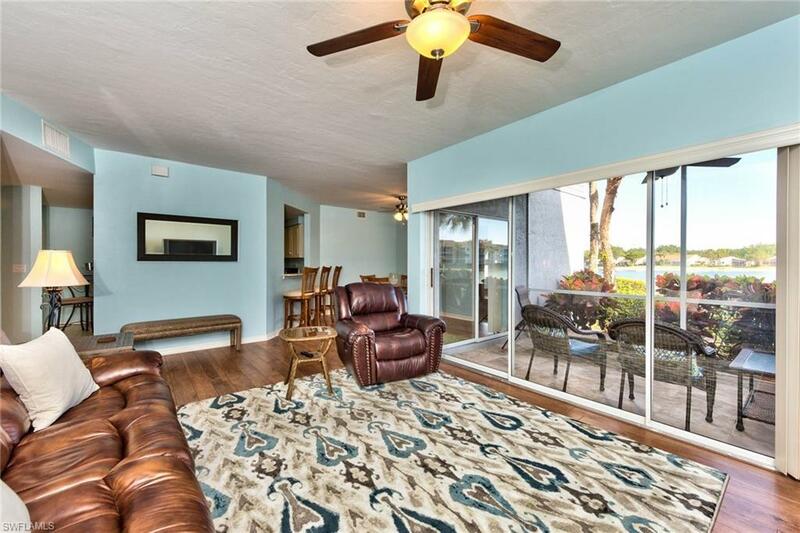 Conveniently located within 10 minutes of Mercato, the Waterside Shops, and the beautiful beaches of SW Florida.